Will Weston be able to protect her? 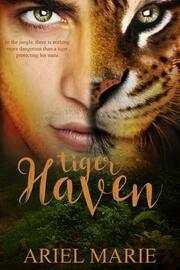 Or will Charlee lose her tiger shifter lover and her life? 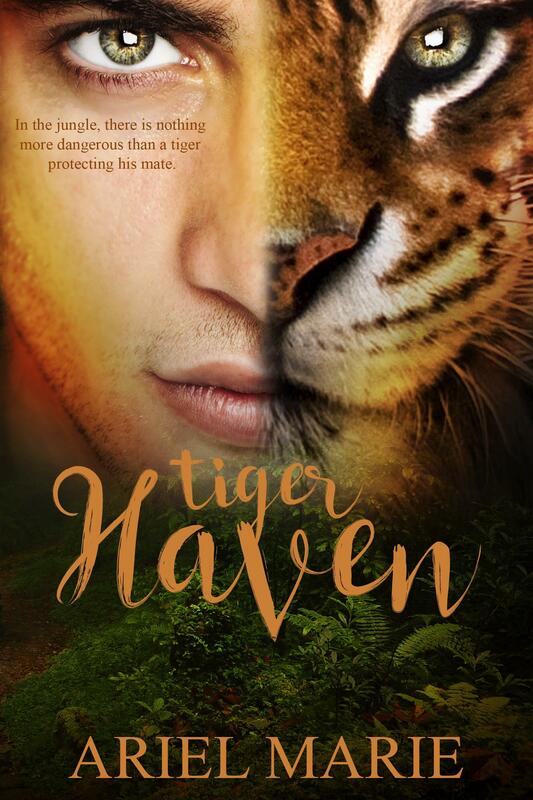 With action and adventure at every turn, Tiger Haven is a suspenseful paranormal romance novel that will thrill and shock readers. Fans of author Ariel Marie will fall for this love story that provides plenty of heat and a happily-ever-after ending.